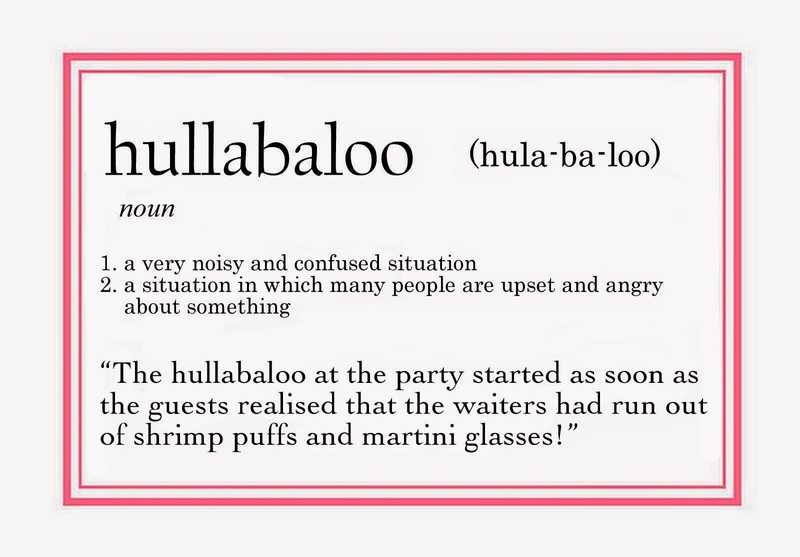 Who knew that a simple word like 'hullabaloo' could make something as unpleasant as going without a delightful shrimp puff sound so much more exciting! I think everyone should be in the midst of a hullabaloo at least once in their lifetime! That is a delicious word, I seldom hear any more. Cheers and bring on the weekend!